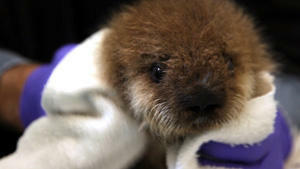 Nature dives into "Saving Otter 501"
Nature tells the story of the Monterey Bay Aquarium’s 501st attempt to save a stranded orphan otter and teach it to fend for itself in the wild when Saving Otter 501 airs on Wednesday, October 16 at 8 p.m. on West Virginia PBS. After the broadcast, the episode will be available for online streaming at pbs.org/nature. Otter 501 being carefully groomed as part of her 8 month long journey to being re-released back into the wild. Monterey, CA. It is a tale of mysterious threats, persistent failures and small victories, where survival is a long shot at best. Throughout, Otter 501 acts as a lens. Her story reveals a previously unseen world of otter behavior and also acts to illuminate some of the most difficult ecological questions of our time: Do we have a responsibility to save species that hover on the edge? Are our actions the cause of the illnesses sweeping through the sea otter population? And since we simply can’t return the world to its pristine pre-human form, are preservation efforts like this doomed to fail? Otter 501’s survival may hold the hint of an answer. California sea otters are struggling in the wild and no one quite knows why. Hunted to near extinction for their fur since the mid-18th Century, the hidden enclave of approximately 50 otters discovered near Big Sur in 1938 was a surprise to many along the California coast. The entire current population of about 2800 can trace their origins to that group of 50, but they all live in one small area which is a problem. One localized event, like an oil spill, could wipe them all out. That’s why their status is listed as “threatened” under the Endangered Species Act. Find video clips, educational materials, and more at the PBS Nature website. 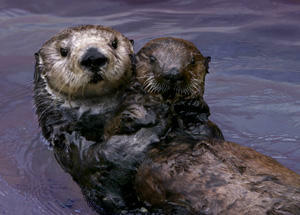 Toola the southern sea otter (Enhydra lutris nereis), acting as a surrogate mom to orphaned SORAC pup #327. Monterey, CA. 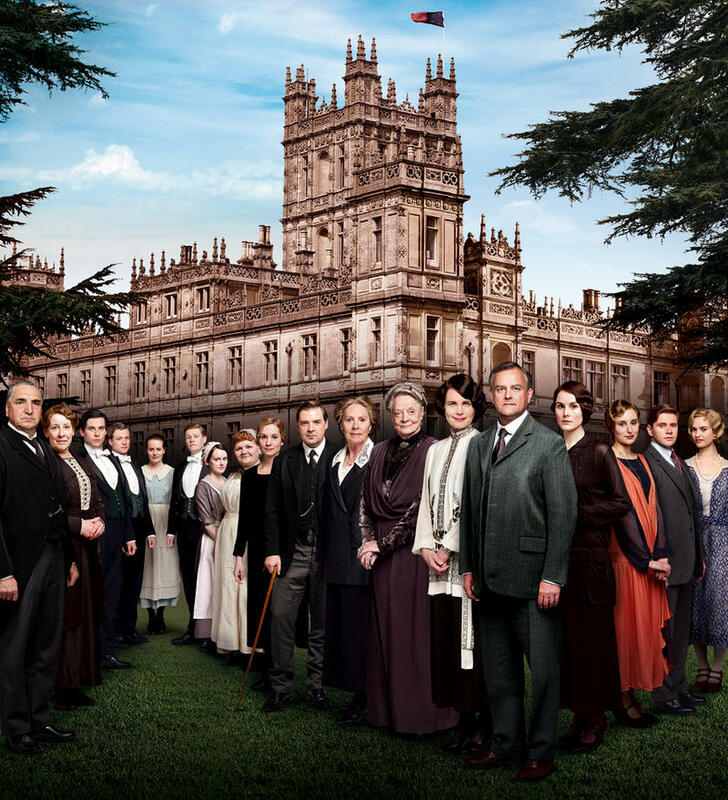 The most-watched drama in PBS history enters its fourth gripping season with the whole world waiting to learn how the beloved characters deal with a shocking tragedy.